Atoms of the same element with different numbers of neutrons. An element is defined by the number of protons in the nucleus, but the number of neutrons can vary. Hydrogen atoms, for example, always have one proton, but the number of neutrons varies between atoms. 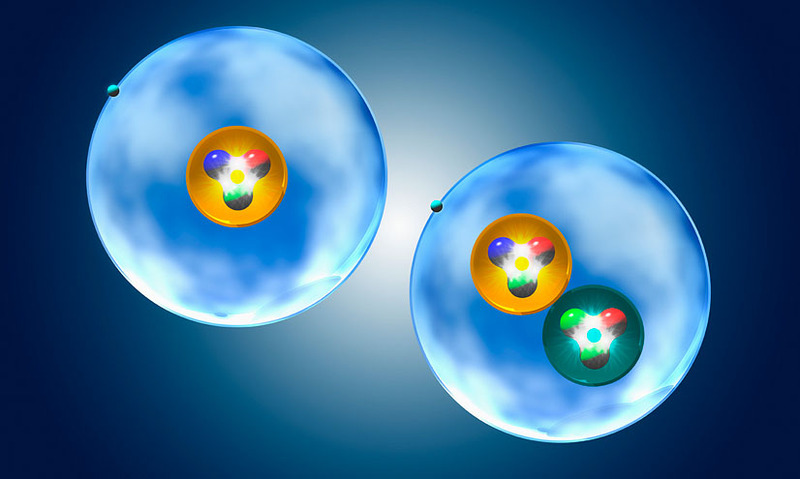 An element is defined by the number of protons in the nucleus, but the number of neutrons can vary. Hydrogen atoms, for example, always have one proton, but the number of neutrons varies between atoms.